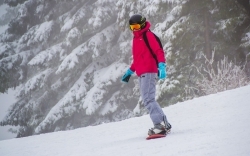 Particularly interesting holidays in the "Perlyna Karpat" for lovers of skiing. 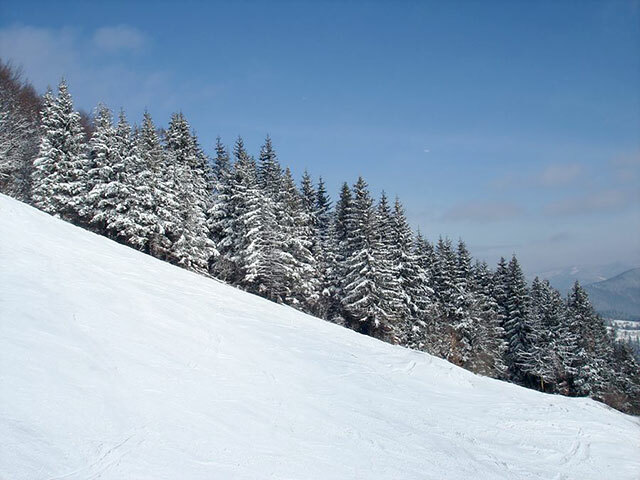 The village of Slavske is one of the most popular winter resorts in Ukraine. 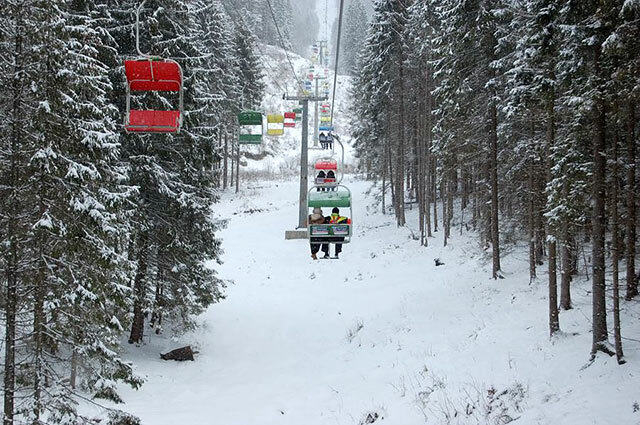 In 200 meters from the "Pearl of the Carpathians" there are 2 lifts of easy complexity of 600 m and 1000 m in length. 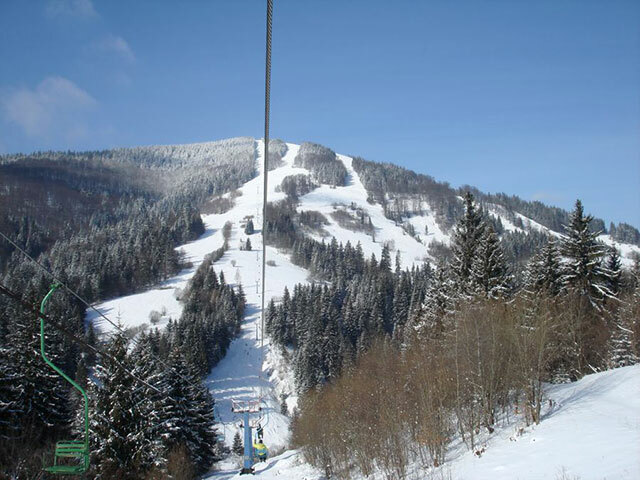 Opposite the windows of the hotel in Pohar there are 2 ski lifts with a length of 700 and 1000 m. At a distance of 4 km from the hotel, on Mount Trostyan (1232 meters high ) - seven lifts with the routes of different levels of complexity that will satisfy all comers - from fans of recreation in the Carpathians in winter to the masters of skiing. 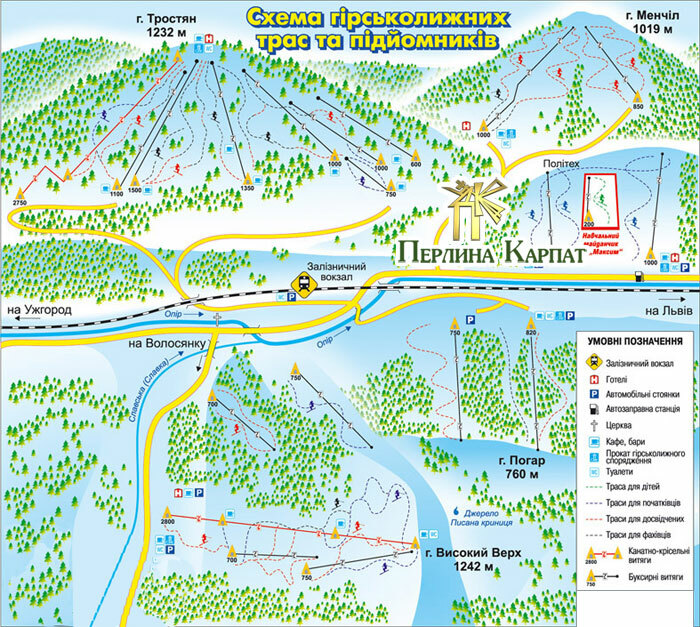 In 10 km from us there is a mountain-skiing complex where it is laid about 9000 m of lines of a different level of complexity. 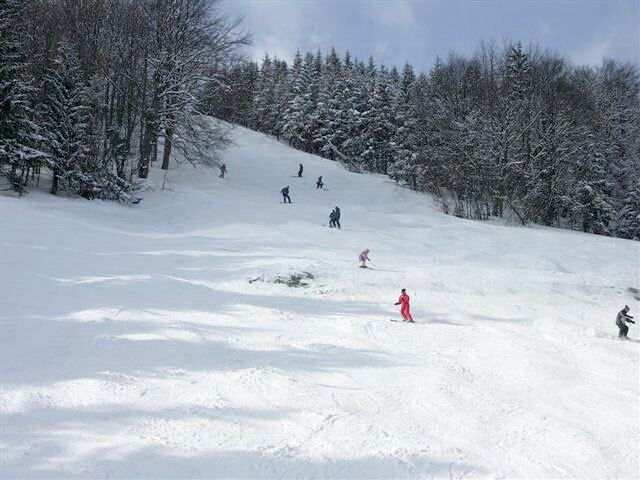 On the mountain Trostyan and Vysoky Top there is a wide infrastructure of various services. 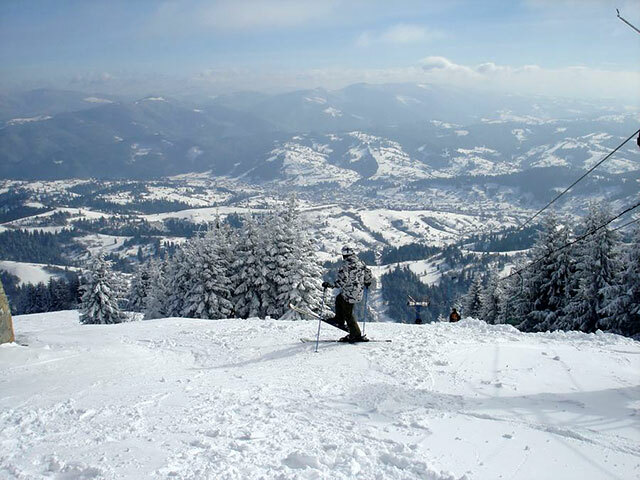 There you can taste local dishes, drink hot wine or tea on mountain herbs. 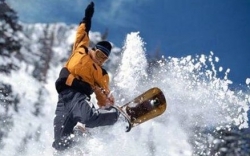 There is an opportunity to use the services of an instructor and a place for renting equipment. 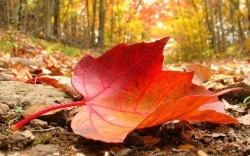 Working rescue services - you will always feel safe. 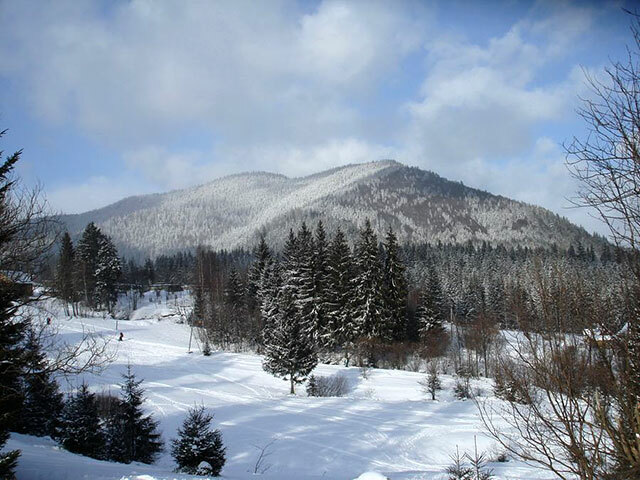 Rest in the Carpathians in winter in our hotel - the best winter holidays for you!